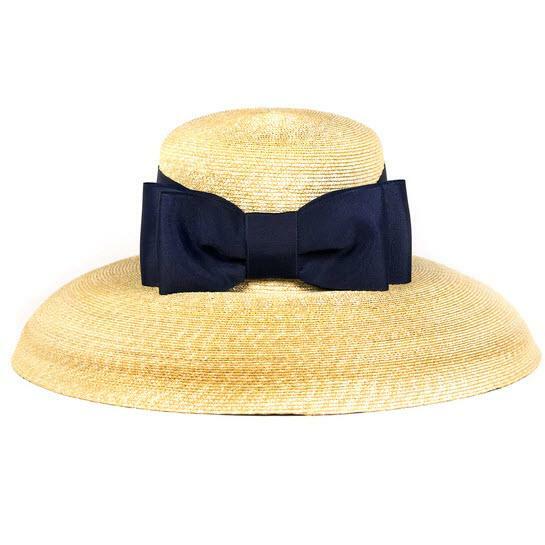 This adorable hat is the perfect sun hat. The bow adds the perfect touch. 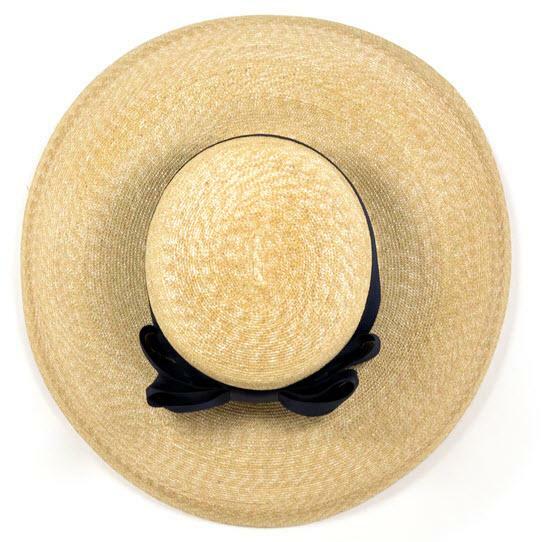 Each hat has an adjustable drawstring inside so that it fits every size head. Price: $198.00 In stock! - Browse this brand: Lisi Lerch JewelryOur products are custom made to your specifications. This product ships up to 1 weeks after your order is placed. Please select a size for your hat. 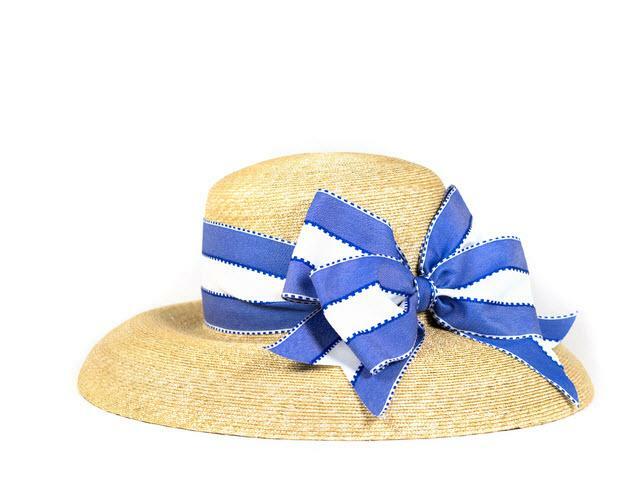 Choose either a flat bow or our fluffy bow for your hat.